“I joined BorrowMyDoggy and shortly after I met with Ann and her dog, Tinker. Fast forward five months and I look after Tinker twice a week and we’re all good friends. It’s worked so well for everyone - Ann gets time to go out without worrying about getting back for Tinker and I look forward to my days with Tinker more than anything. 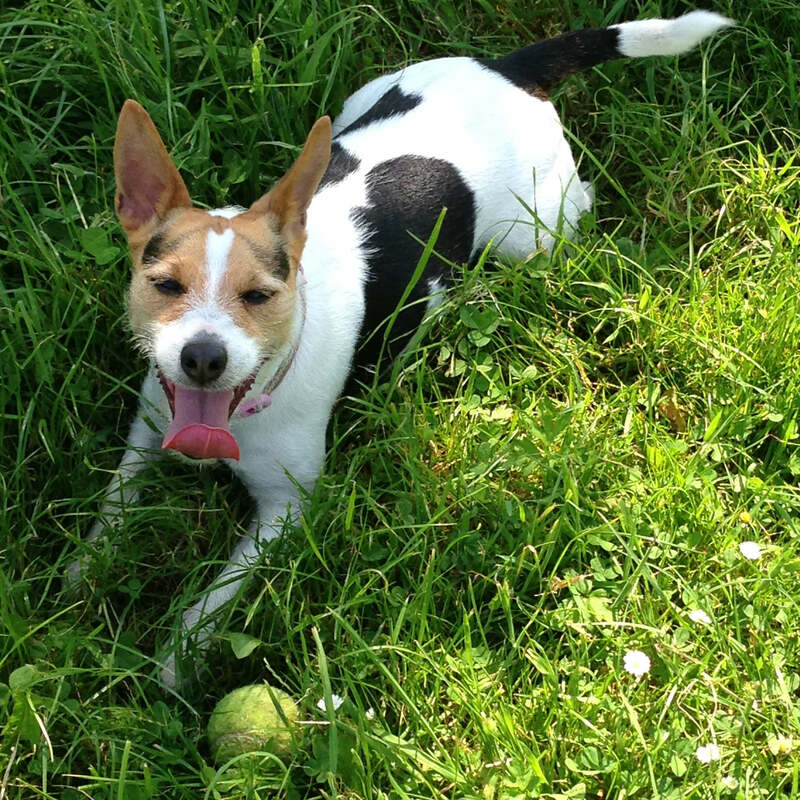 I can’t recommend BorrowMyDoggy enough.” - Tinker’s borrower, Jan from Reading.